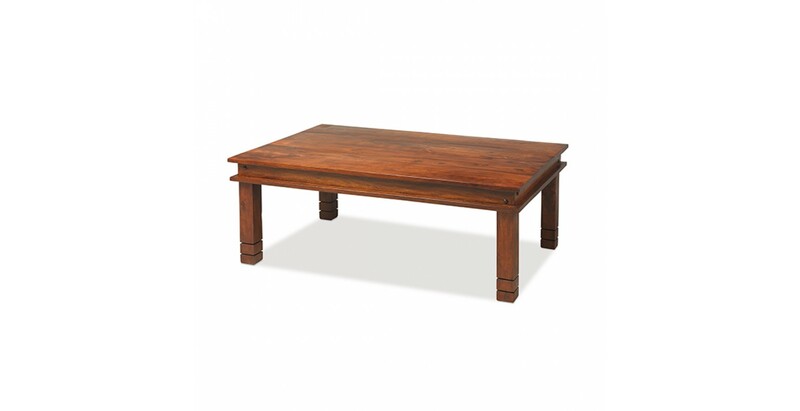 In a contemporary space, its exotic dark tones will add character and contrast or, as part of a colonial-influenced room, it will combine perfectly with other pieces from the Jali Sheesham range. 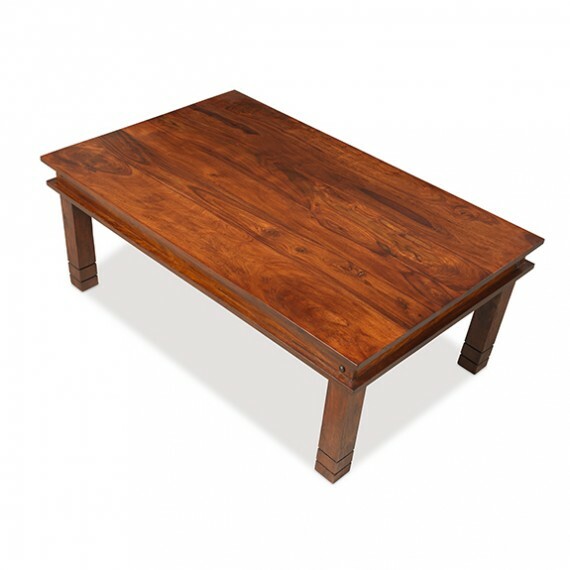 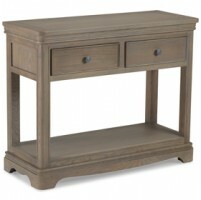 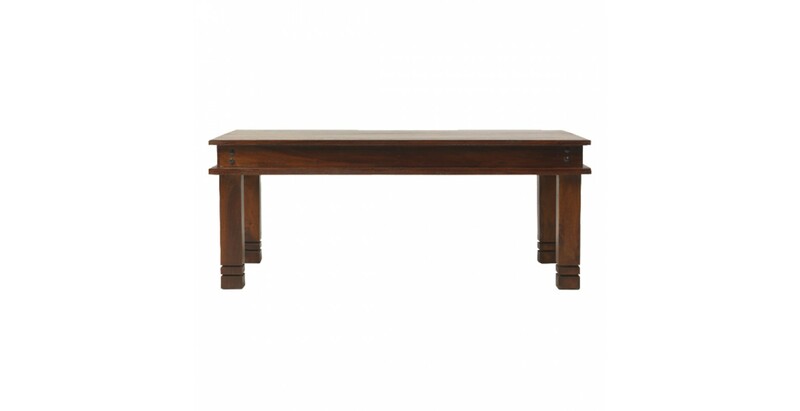 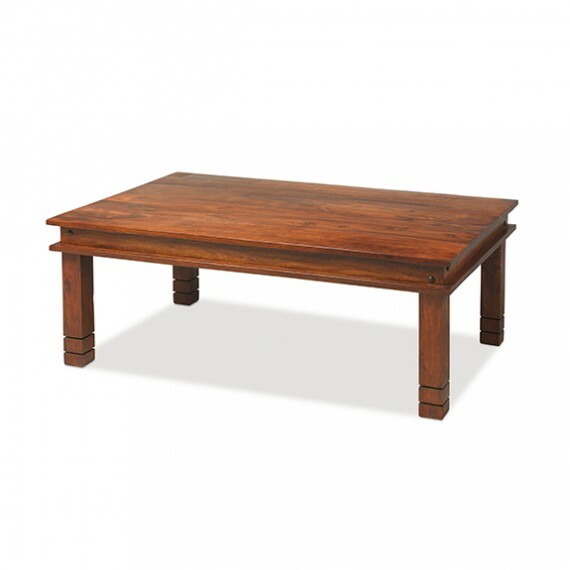 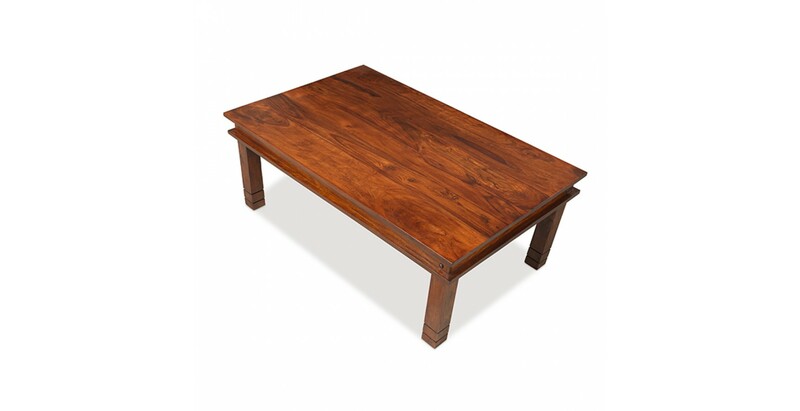 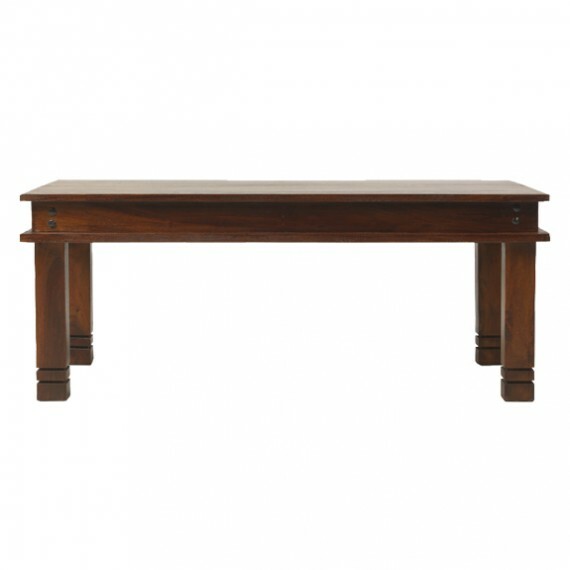 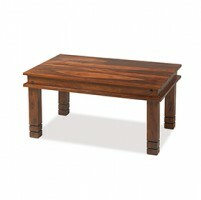 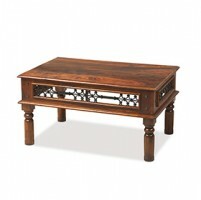 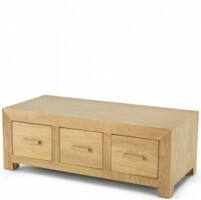 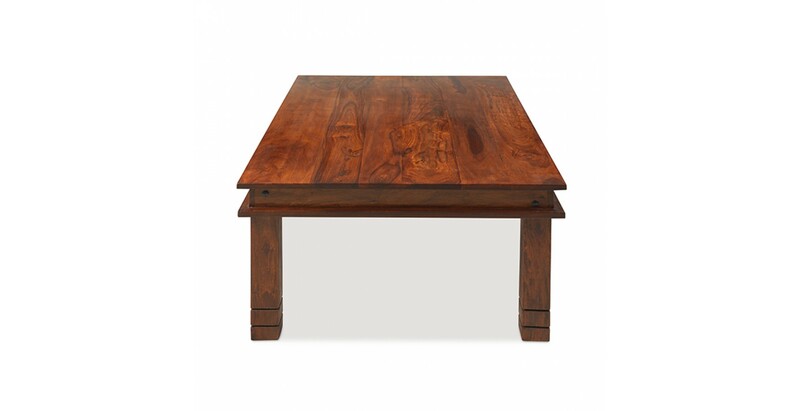 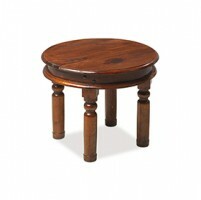 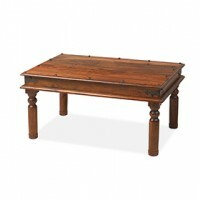 Skilfully handmade by Indian craftsmen from durable sheesham wood, it will make an impressive centrepiece in any setting. 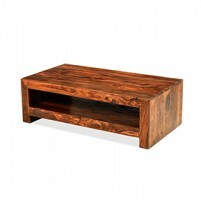 Just imagine a few carefully arranged coffee table books on the expansive top, or a fruit bowl or favourite ornament. 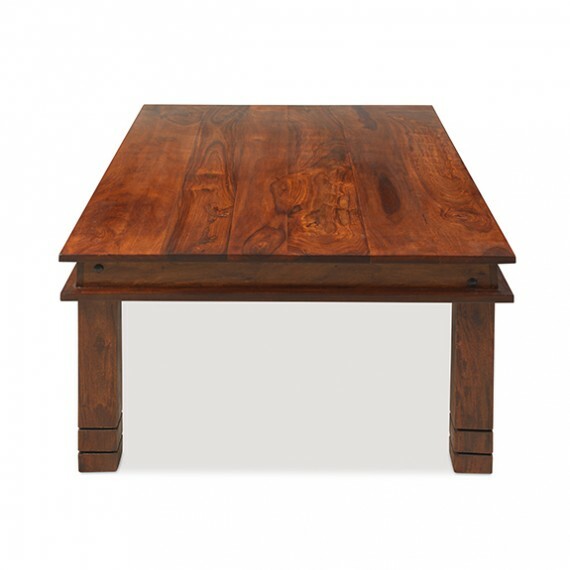 Richly grained, with its varying dark tones brought perfectly to the fore by the Wax Lacquer Finish, iron stud work on the corners and the appealing routing detail on the chunky, square legs add authentic detail.